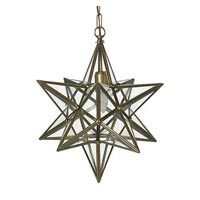 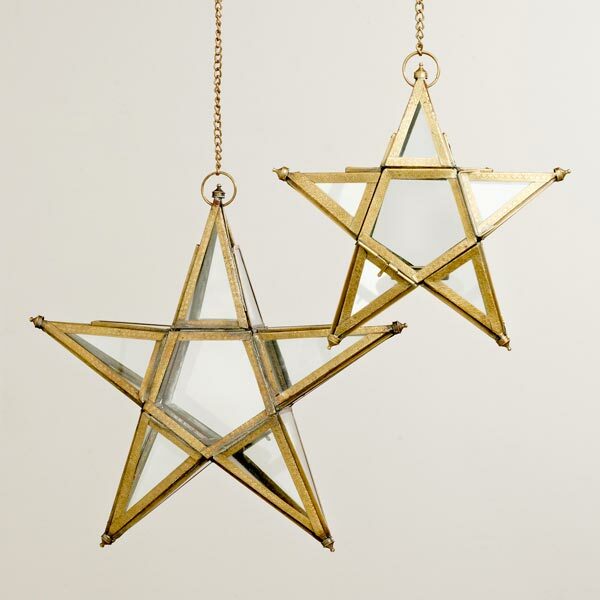 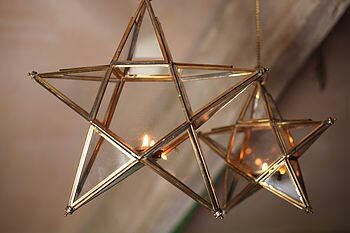 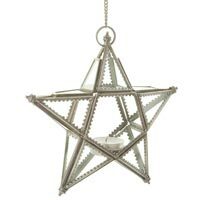 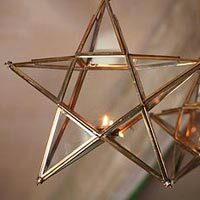 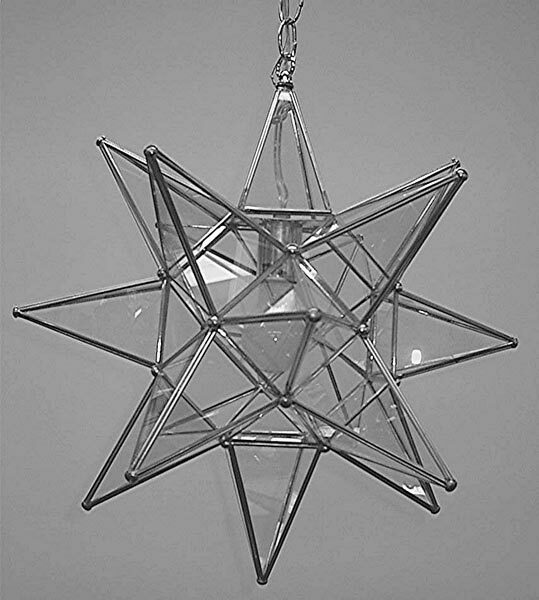 Come and get in touch with one of the foremost manufacturers, suppliers and exporters of Hanging Stars, straight from our manufacturing unit at Moradabad, Uttar Pradesh. 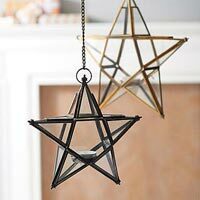 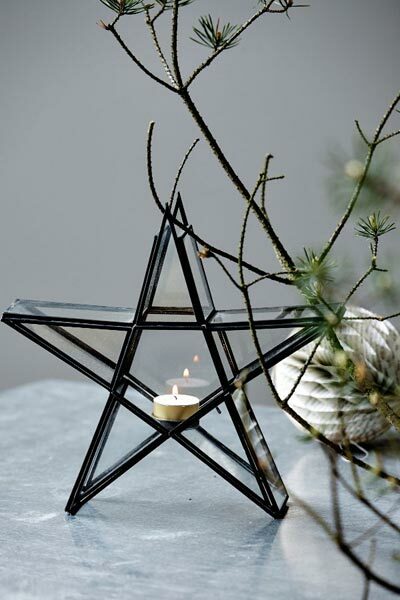 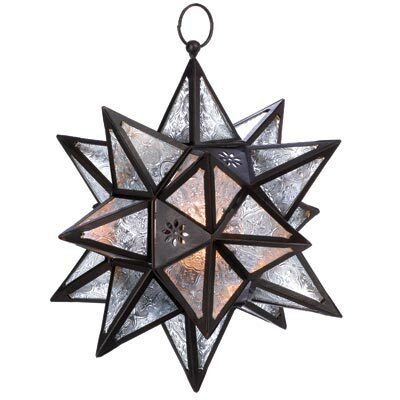 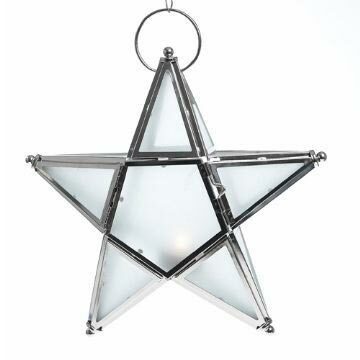 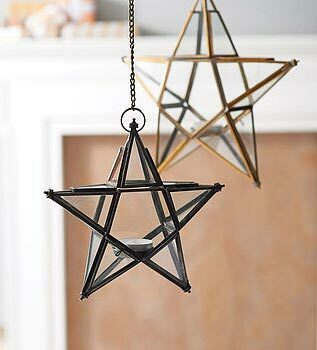 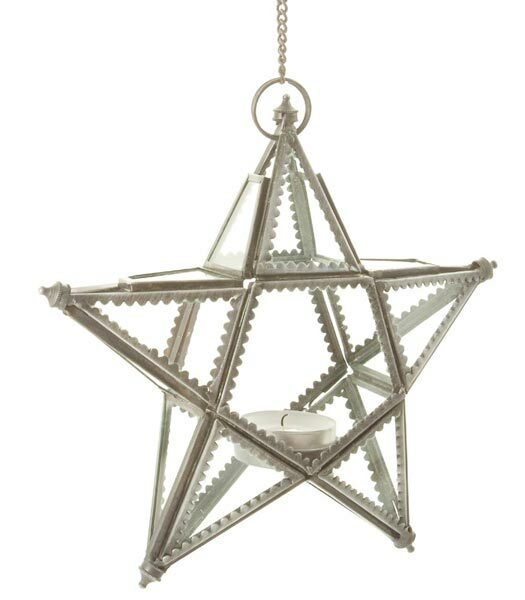 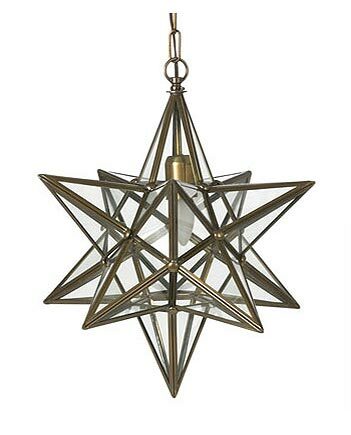 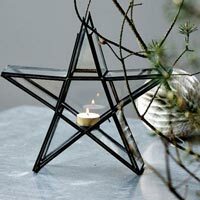 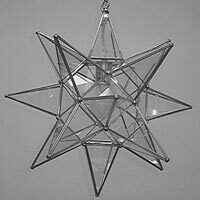 These stars are mainly used as decorative items, and we provide these items in different sizes. 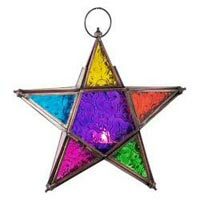 To match the flexible requirement of clients, we manufacture various colorful stars, especially during any occasion. 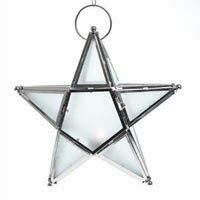 Procure quality stars from our experts.